Trans-Bridge specializes in detailed itinerary planning for the Lehigh Valley and surrounding areas. Motorcoach and garage services available. 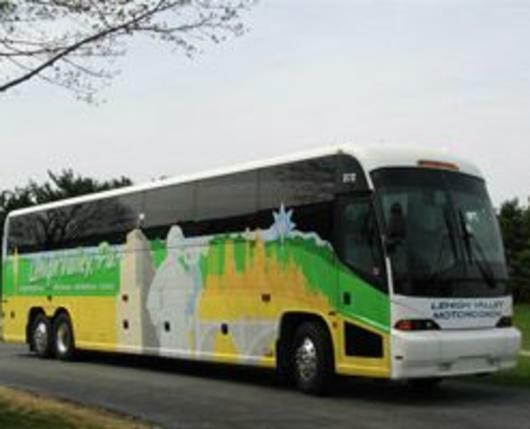 Deluxe motorcoach tours ranging from one to 16 days are scheduled yearly. Air and cruise vacations for individuals and groups are supported through reputable suppliers.